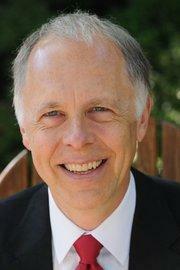 On air since 1995, Charles Sepos has hosted more than 1,800 performing, visual, and literary artists. Recent guests include: noted concert violinist and New Century Chamber Orchestra Music Director Nadja Salerno-Sonnenberg, Santa Rosa Symphony Music Director Bruno Ferrandis, violist Richard O’Neill, photographer John Martin, pianist Lara Downes, Trio Ariadne, ballet master Alonzo King, and pianist and Music@Menlo co-director Wu Han among many others. Subscribe to the podcast here and on iTunes. Tune in for Curtain Call, Sunday morning at 10, when host Charles Sepos chats first with director Larry Williams and actors Gene Abravaya and Steven Kent Barker. 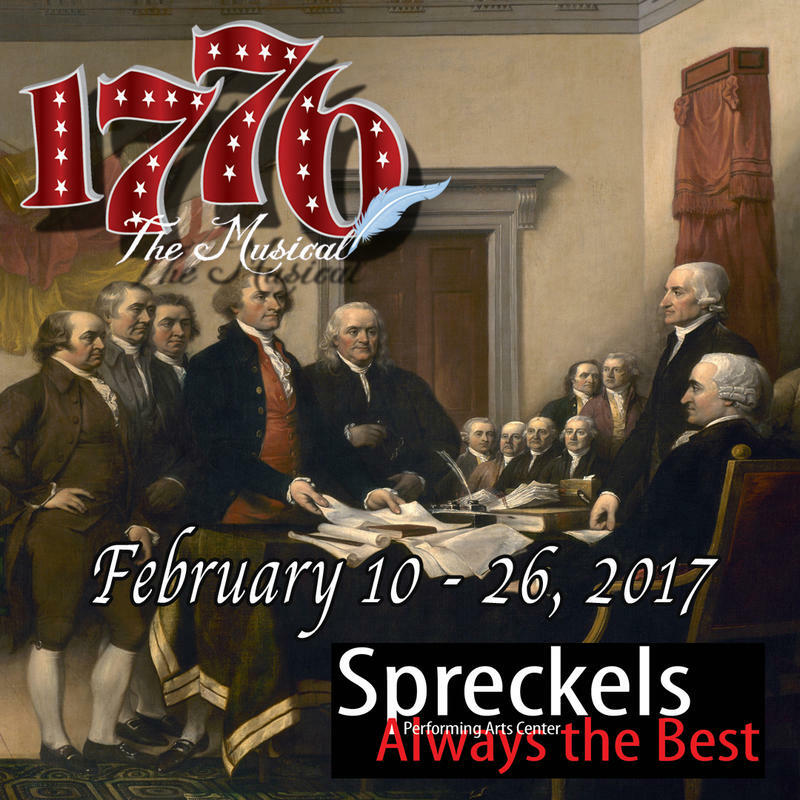 They talk about the musical “1776," February 10th through 26th at Spreckels Performing Arts Center. Next, Actor Eric Thompson, puppeteer Sheila Devitt and producer Ellie Lichenstein preview Trevor Allen’s "One Stone,” February 10th through 19th at Cinnabar Theater.